Alyssa Valdez and Jovee Sollestre Celebrates Their Monthsary, Let's Greet Them! 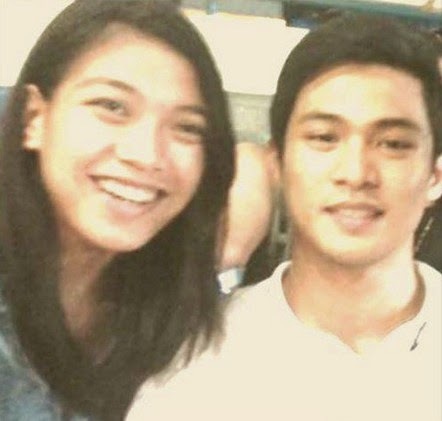 Here is Alyssa Valdez and Jovee Sollestre when they celebrated their Monthsary last April 9, 2014. They look good together especially when they are smiling. Hopefully they stay strong and driven to keep their relationship going. #HeartStrong #OneBigFight #JOVEELY #HAPPYMONTHSARY.